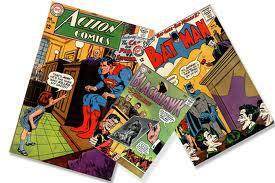 We are your ONE STOP for buying collectible comics. 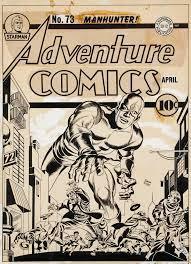 Buying Golden Age and Silver Age Collections. 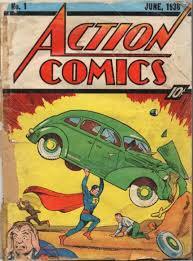 They can be any size and any condition, 1930 to 1969 comics with 10 and 12 cent cover prices. 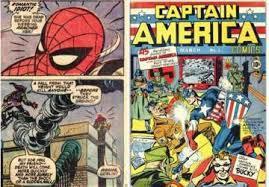 We are buying Bronze, Copper and Modern Comics, 1970-2015. We specialize in keys and first appearances in all conditions. We will drive to Minnesota, North Dakota, South Dakota, Nebraska and Iowa to buy your collection. 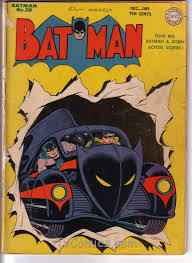 We are the Upper Midwest's largest Vintage comic buyer. 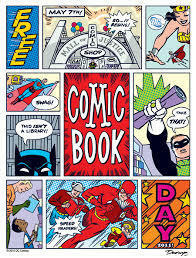 We also sell comic books.